Reiki which means ‘universal life energy’ is one of the most popular and effective healing method in the world today, it was discovered by Mikao Usui in japan in 1937, and since then it has grown slowly into a worldwide phenomena. The process itself is very simple. 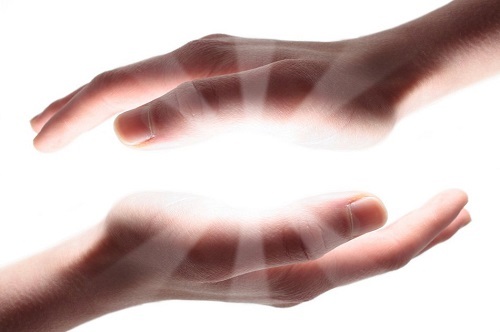 The healer connects himself with the universal source of energy and allows it to flow through his hands onto the receiver. Then this energy starts to heal and nourish the patient in many ways, healing physical ailments, relieving mental stress, and help him/her letting go of emotional anxieties. All activities are done with Swami Anand Ekant who has more than 10 years of experience in each field. Please call the reception to book your session.